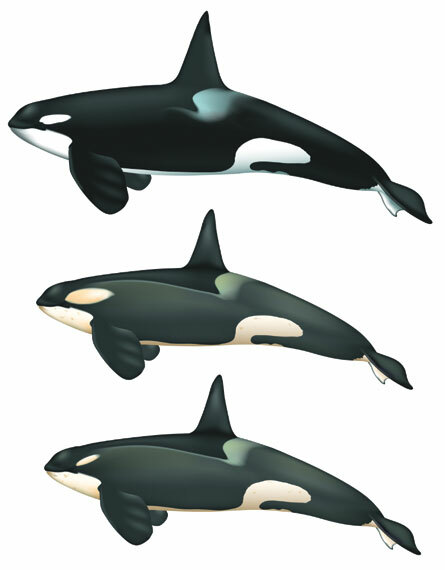 Are all orcas created equally? Hey Honey, what’s for dinner tonight? What makes a species a species? What about the amount of interbreeding between groups with a supposed species? This entry was posted in Science & Health - Posts. Bookmark the permalink.